On August 6, fifteen young women from twelve high schools around the region joined the 5th Annual Bio-Med Tech-Girls experience. The program is a collaboration with the UVa Department of Biomedical Engineering (BME), St. Anne's-Belfield School (Summer SPARK!) 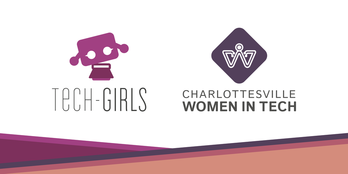 and Charlottesville Women in Tech. 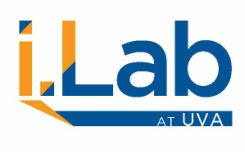 The week is filled with behind-the-scenes lab tours, guest speakers, hands-on computer science learning and a design challenge. This year the design challenge was focused on problems related to diabetes and we were fortunate to have Chad Rogers of TypeZero share about the technology they are creating to improve diabetes management. We also had several guest speakers share their personal experience living with diabetes. On Friday, the i.Lab at UVA hosted a reception where the young women shared their solutions and prototypes to problems related to diabetes that they learned about throughout the week. Solutions included an Alarm Pillow, T1forDinner, Forget-Me-Not, Pen-Insulin and Glucose Pump. 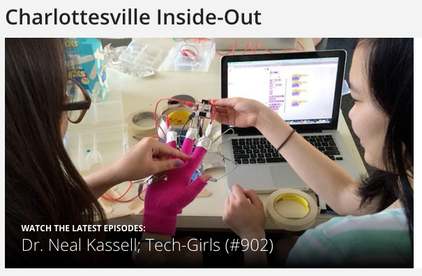 ​​​​​Check out this episode of Charlottesville Inside-Out (starts as 13:30), when Terri Allard and her crew spent the day with Tech-Girls founder, Kim Wilkens during the Bio-Med Tech-Girls program this past summer. Bio-Med Tech-Girls is possible because of the generous support of the UVA BME department, St. Anne's-Belfield School, Charlottesville Women in Tech and UVA i.Lab. 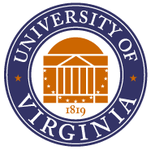 We are also very thankful for the many UVA faculty, staff and students who share their time and passion about solving problems through biomedical engineering.